Letters Home: Dear Forest Lake – Can you guess? During your drives around town, be sure to LOOK UP & LOOK OUT to see the beauty of this city. Where do you see God? 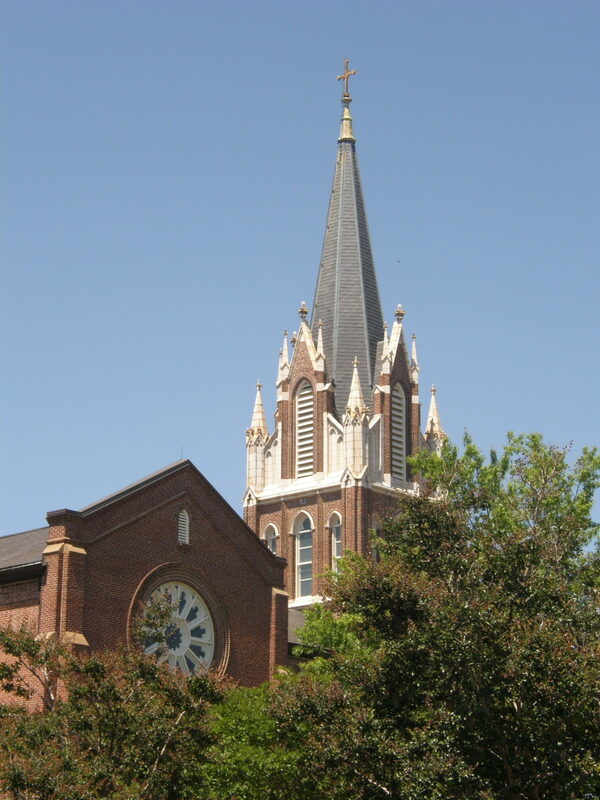 Have you ever noticed the steeples that dot the landscape downtown? Which one is this?